We provide both instant and lab UDS tests. 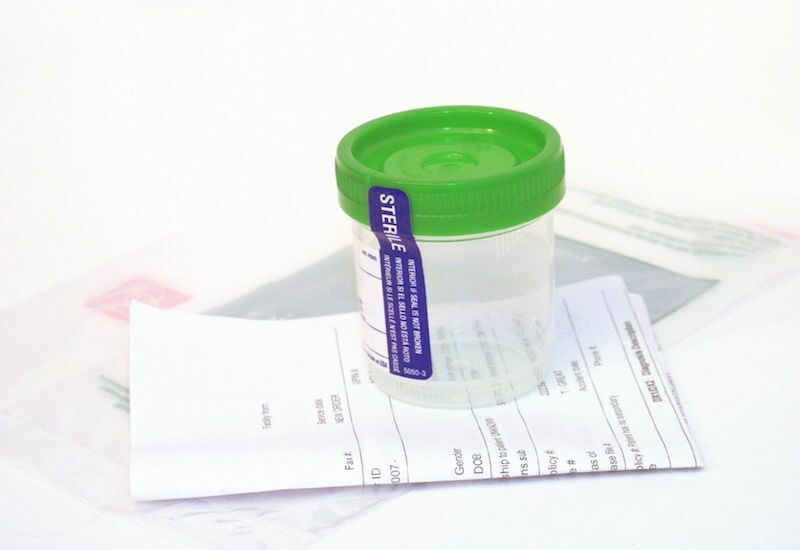 UDS testing is an economical and simple way to test for drug use, which makes it ideal for random drug testing. Results will show any drug use that has occurred within 3-30 days. We also offer single panel tests for drugs such as THC (marijuana), steroids, alcohol (ETG), bath salts, synthetic cannabinoids (K-2, Spice), as well as custom multi-panel tests.